At 11:00 A.M. on 24 December, Baba called fourteen of the men to his room and told them, “My seclusion is because of spiritual reasons. Maharaj has recently imprisoned himself in a bamboo cage at Sakori and is suffering for the good of his mandali. Now that my real spiritual work has started, many of the present mandali will leave me. You will see.” The fourteen men again solemnly promised Baba that, in every situation, they would stay with him for the stipulated period. The pump is turned on at Meherabad to make water available up the hill. 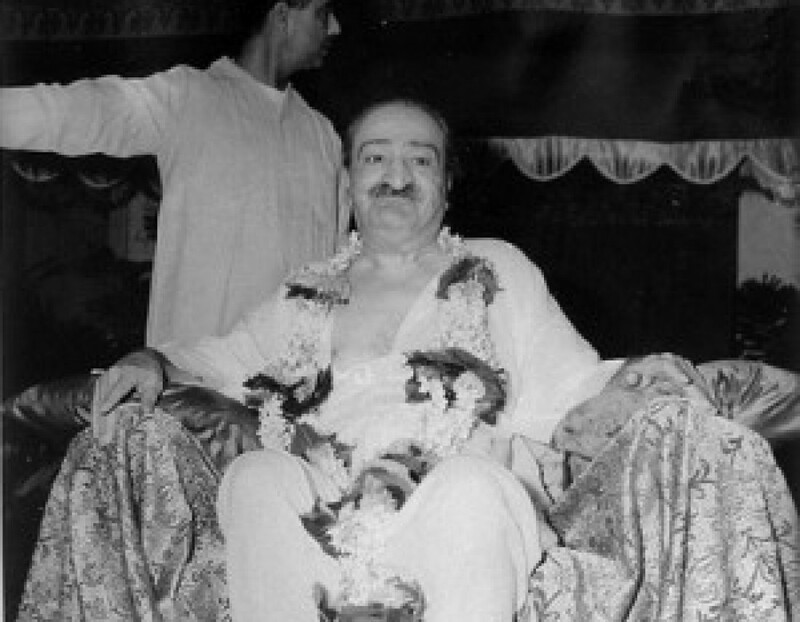 Perfect Master Upasni Maharaj drops his body.